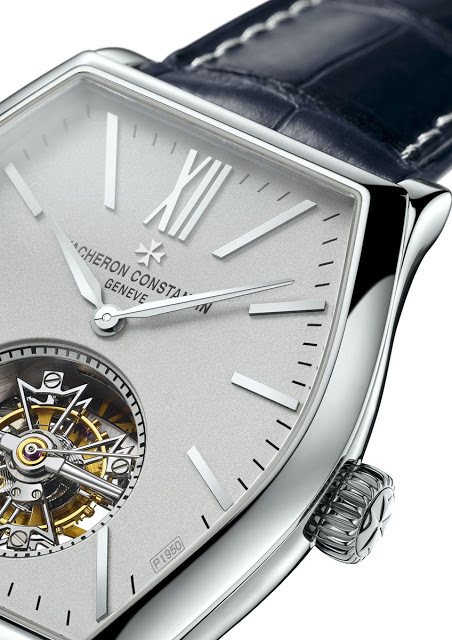 A few months ago Vacheron Constantin announced the Patrimony Traditionnelle 14-Day Tourbillon Collection Excellence Platine. 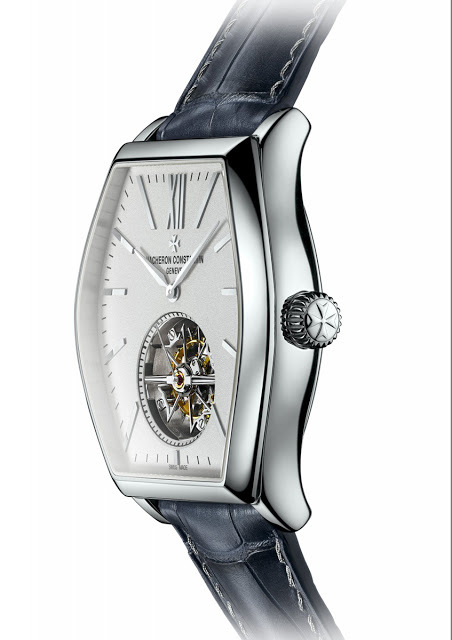 Joining that in the Collection Excellence Platine is the Malte Tourbillon. The new Malte Tourbillon Collection Excellence Platine has all the hallmarks of the Collection Excellence Platine, namely the case, dial, buckle and even strap stitching are all made of 950 platinum. Measuring 38 mm by 48.24 mm, and standing 12.73 mm high, the platinum case is sufficiently substantial but still elegant in form and size. Like the case, the dial is platinum and finished with a subtle grained texture found on the other Collection Excellence Platine timepieces. 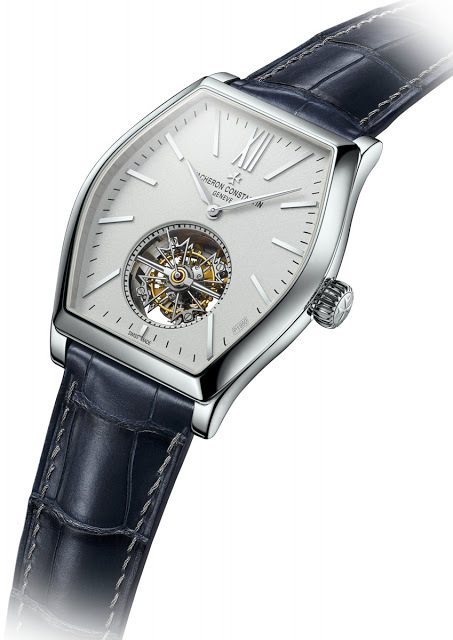 Made from a thin disc of platinum and hallmarked “Pt 950” in between four and five o’clock. The form cal. 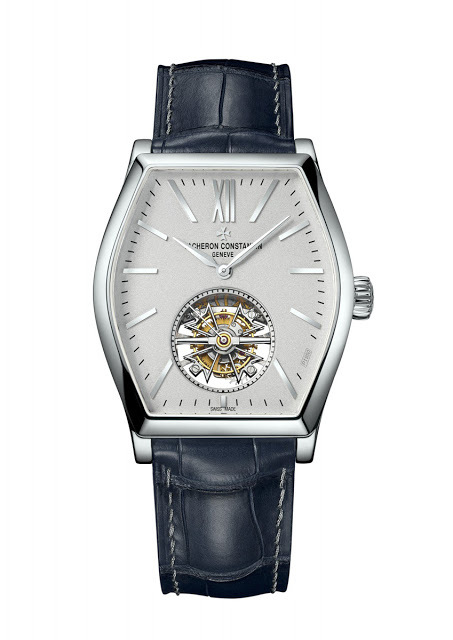 2795 has a power reserve of 45 hours and is made in-house by Vacheron Constantin. Finished beautifully, the movement bears the Geneva Seal. 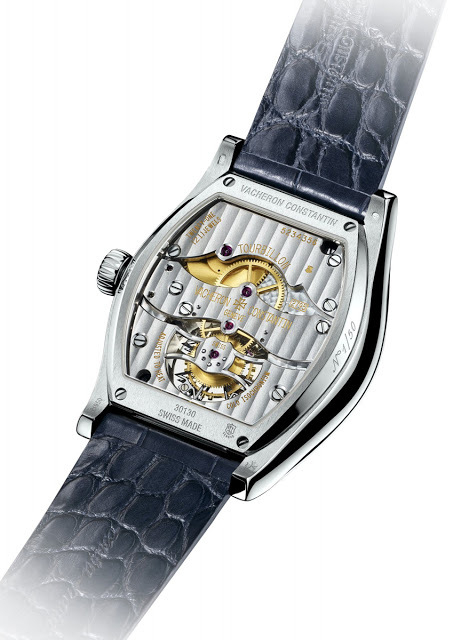 For its newly opened boutique in Singapore Vacheron Constantin has created a special edition of the Malte Tourbillon Openworked in platinum with a sleekly skeletonised movement finished with a dark grey coating. 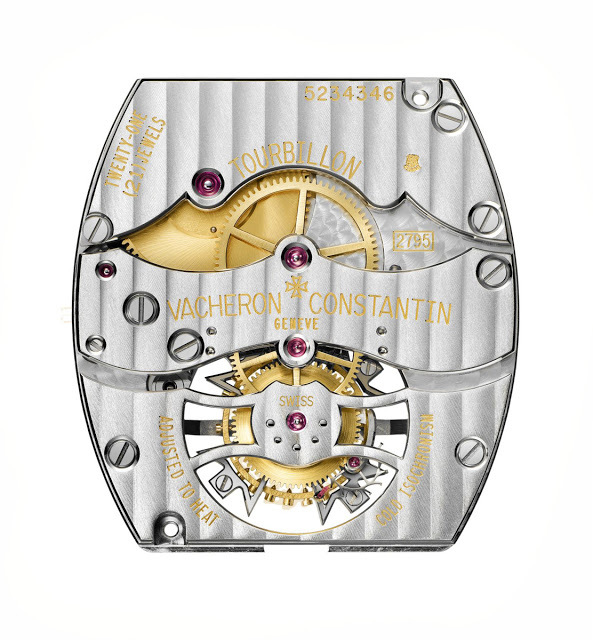 Vacheron Constantin has just unveiled the Malte Tourbillon Openworked, a platinum, tonneau shaped wristwatch featuring the skeletonised tourbillon calibre 2790 SQ, reviving its specialty of skeletonised complications.